A division bench of Acting Chief Justice Rajendra Menon and Justice HP Singh, on reviewing the answerbook, found it was not properly evaluated. 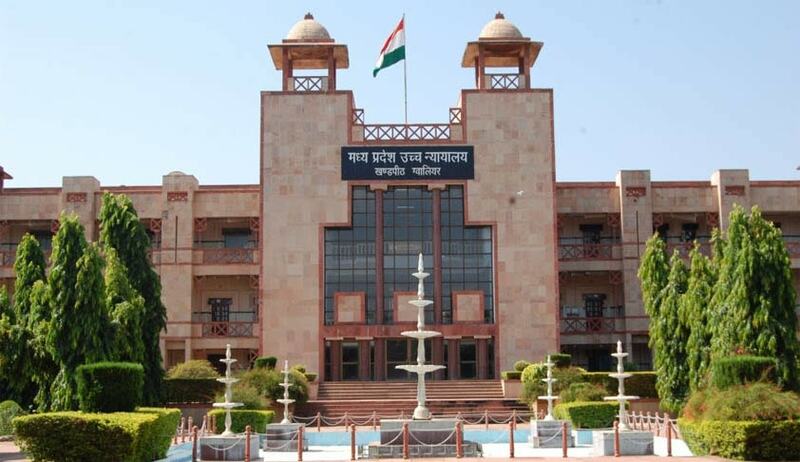 The Madhya Pradesh High Court has pulled up the Madhya Pradesh Board of Secondary Education (MPBSE) for not properly evaluating answerbook of English language examination of a student. The court directed the board to re-evaluate the answerbook, though there is no provision of revaluation. The court said: “If an aggrieved person demonstrates prima facie before the court that there is manifest illegality, arbitrariness or negligence in evaluating an answer-sheet, the writ court can direct for revaluation”. The court expressed dissatisfaction over the causal reply filed by the MPBSE and turned down its objection that there is no provision for re-evaluation. The court was satisfied with the petitioner for answering the questions correctly and in spite of the same, no marks were given to him. The Board was warned by the court of action against erring officials and the evaluators.